Whether it is good music, delicious food, breezy air or a beautiful sight, we all die for things that soothe our senses in some or other ways. 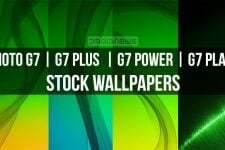 If you love your smartphone and are keen about giving a beautiful look it, you must be a person who keeps experimenting with different combinations of wallpapers, widgets and icons to achieve a perfect setup. At DroidViews, we never fail to share goodies that can help you customize your device in unique ways. 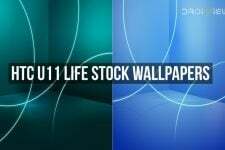 Wallpapers are probably the most frequently changed element of a phone’s customization and if love beautiful wallpapers, we have already thousands of them for you here. 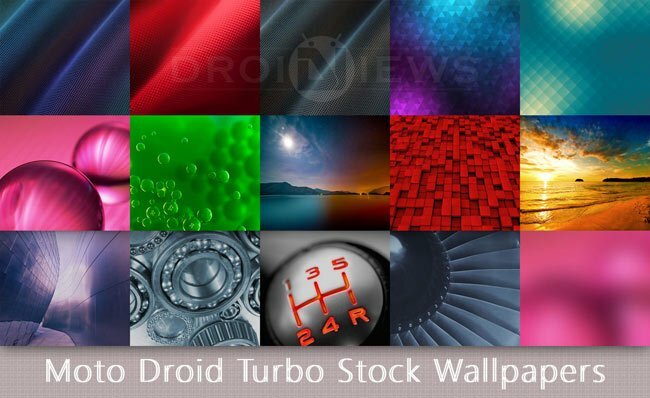 Each week we share a new pack of wallpapers and today we have come with the whole bunch of stock wallpapers from the all new Moto Droid Turbo which is the latest smartphone from Motorola available exclusively with Verizon. Moto Droid Turbo is a stunning phone with the familiar design language seen on older Droid line of phones but it sports pretty good specs under its hood. The device comes with 14 stunning wallpapers out of which 4 are from the old Droid Maxx. The wallpapers are in 2k (2880 x 2560 px) resolution. 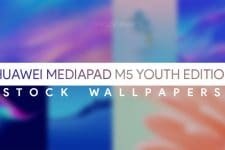 As you can see n our preview image, all wallpapers look beautiful. You can download the complete pack as a 33MB zip from our link below and start enjoying them right away. If you want more wallpapers in HD or Full HD quality, do not forget to browse our Wallpapers Section. While it lacks the style and charm of the 2014 Moto X, the Droid Turbo is a powerhouse that manages to outperform its relative in nearly every way that matters. Sadly, it’s a Verizon exclusive so the rest of you (unless you live in Brazil and Mexico and buy a Moto Maxx) need not apply.